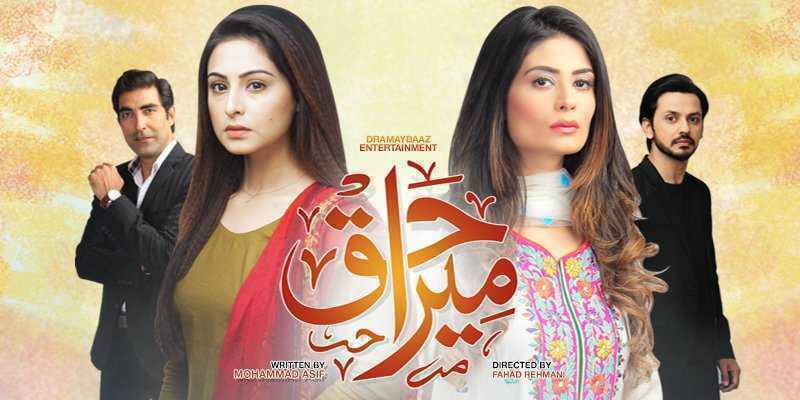 Mera Haq is a latest Pakistani TV drama aired on Geo TV chennal. The story of the drama is based on two sisters Hina and Saba. Hina is elder, divorced and have recently moved back to her parents’ home with a seven year old son. Saba is the youngest and a kind hearted girl who is always seems to compromise on things to make Hina happy and comfortable.